A high-quality, economical, single-stage, modified-alkyd enamel with excellent coverage, gloss, and durability. May be applied with or without hardener. 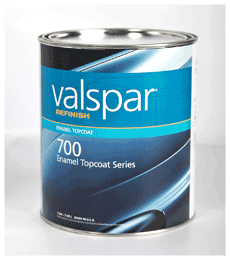 Designed for production shops specializing in overall repaints or fleet refinishing applications.